Private classes and workshops at YOUR LOCATION for carpet cleaning (CCT), furniture cleaning (UFT), color repair (CRT) and spot/stain removal training. Classes in Spanish also available. administrator of Totally Booked University. 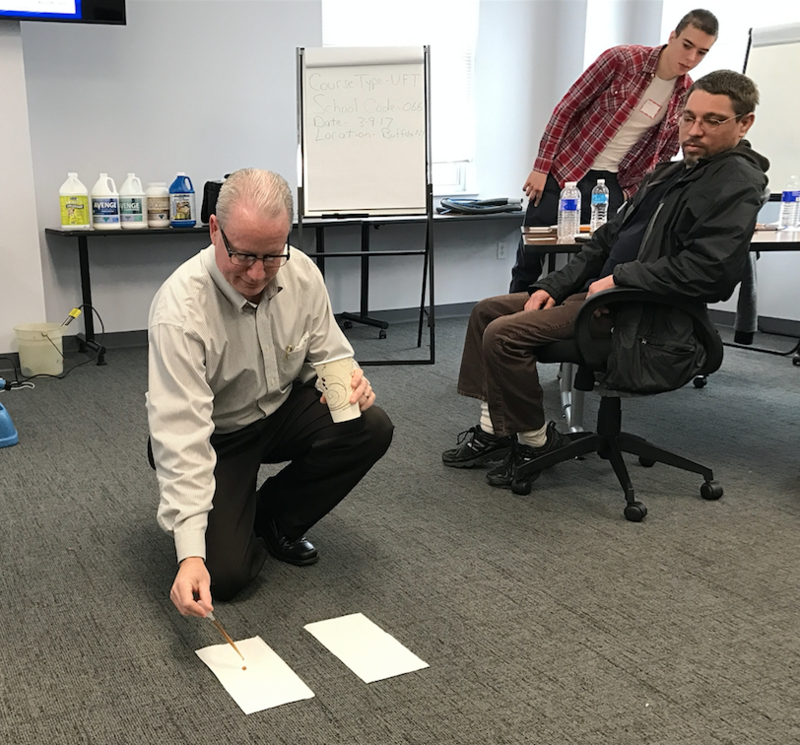 Do you own a cleaning company or manage a facility and need on-site training for carpet cleaning, furniture cleaning, color repair, spot and stain removal and more? If so, The Cleaning Professor is your education partner. Jeff Cross and Jeff Cutshall provide specialized training you need. Need more info or a price quote? Jeff Cutshall is an IICRC-approved instructor and owner/operator of a successful carpet cleaning company in the Kansas City area. Business Owners! Facility Managers! Cleaning Operation Managers! We can assess your carpet and furniture cleaning program and provide practical assistance to greatly improve, and extend, the life and appearance of the carpet and furniture under your expert care. We also provide training for your employees and show them proper cleaning and spotting techniques. Reoccurring spills: Because of its low density and tight loop, construction commercial carpet is prone to wicking. So are many residential carpet types. 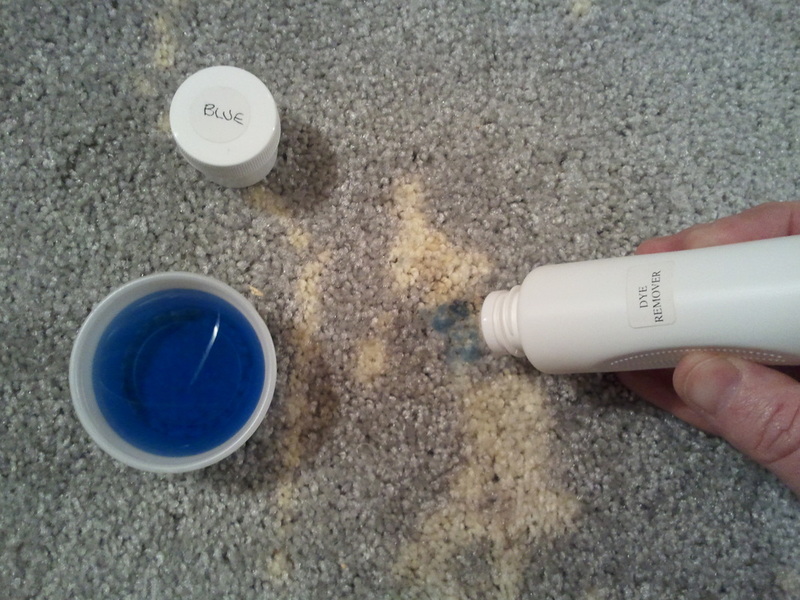 Some carpet is also made from olefin, which is even more susceptible to wicking. Then there are other factors as to why spots may return after cleaning. We can teach you how to minimize and even avoid this issue. 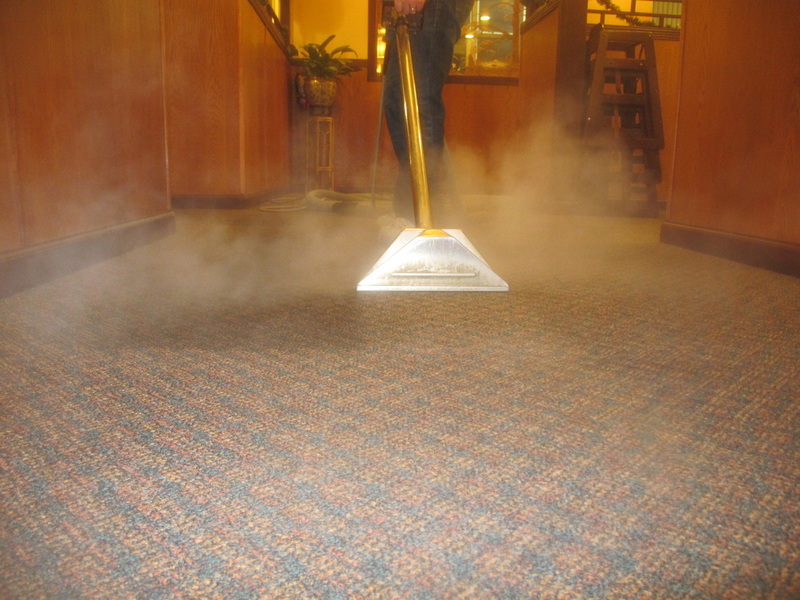 Over-wetting and slow dry times: Many factors contribute to over-wetting of carpet, such as improper cleaning techniques, water pressure setting, humidity and airflow, or other issues. 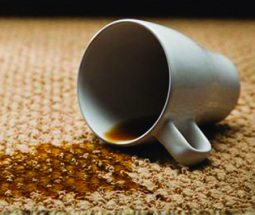 The longer the carpet stays wet, the more potential for risk, slip-and-fall hazards, odors and reoccurring spills. 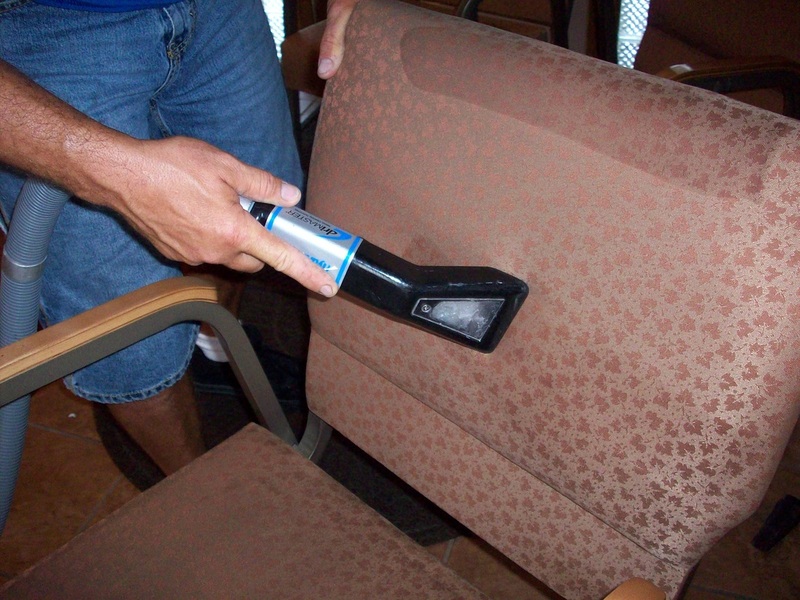 Improper drying of furniture can result in many other issues in furniture, such as browning, wicking and bleeding. We can teach you the procedures to avoid over-wetting and demonstrate to your technicians how to properly test the fabric. Premature carpet replacement due to ugly appearance: Sadly, most carpet doesn’t wear out, it "uglies" out due to lack of proper maintenance. By establishing a maintenance program, you can extend carpet life, which saves money and improves appearance. We’ll analyze your program and give you some practical suggestions of proper maintenance. Improper spotting techniques: We’ll discuss the importance of knowing whether the spot is water soluble, solvent soluble or insoluble. Then we will discuss proper spotting products and demonstrate how to use them effectively. Even if you already have a stockpile of favorite products, we can give you guidance and show your employees proper spotting techniques using those products. Which method is best for my carpet? There is a lot of misinformation regarding methodology. We’ll cut to the chase and discuss all methods and the advantages and disadvantages of all of them. Customer service: It may not be a cleaning technique but during the workshop, we will outline what on-location technicians should know when interacting with customers. For facilities, we dig into issues technicians face with those working in their buildings. And other issues as well. We cover it all! With our customized training programs and workshops, your employees will have the knowledge and skill to clean and maintain your carpet and furniture. They will be re-energized, motivated, and have the confidence they need! Don't just send one or two technicians to a class. Have a class brought to you! Learning technical skill and solid procedure to clean carpet and furniture is absolutely necessary and certification training for all technicians should be part of your company's business model. Remember, your customers or facilities assume you will do the best job possible. Carpet and furniture cleaning expertise is what they expect. An IICRC-approved cleaning seminar is a great way to accomplish this. A private class is the way to learn what your company or facility really needs. Get a price quote and book your own carpet cleaning, furniture cleaning, color repair or spot and stain removal workshop. You will learn all procedures recommended by the IICRC, plus advanced methods to handle virtually any cleaning challenge, including ugly traffic lanes, reoccurring spills, spot and stain removal, and more. I’m truly grateful to had the opportunity to meet you and much more honored to call you a friend. I look forward to taking my new found knowledge straight to the field of this amazing, growing industry." - Charlie D.
Yes, I'm ready to book a class at my location!